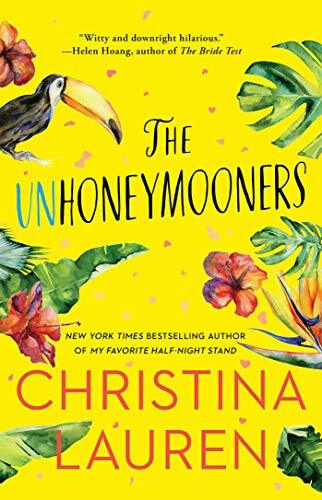 Shel: Anytime I lucky enough to get an ARC of a Christina Lauren novel, I die. Then, when I resurrect myself I make sure I find the perfect reading spot in my schedule so that I can savor the reading experience I know I'm going to have. Court: What she said. This duo is always give us a very fun reading experience...and their writing is just too good to pass up! 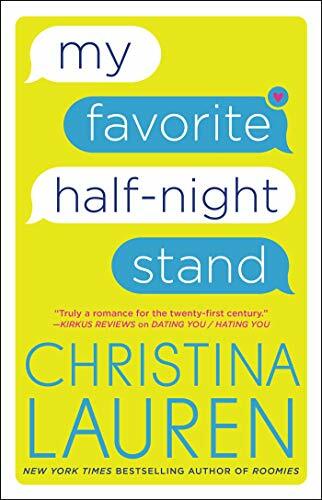 Shel: My Favorite Half-Night Stand by Christina Lauren was what I can count on Christina Lauren to give me--lots of laughing and swoony romance. I went into this particular novel blind and was surprised at how women's lit-y it felt, not in a bad way at all. These writers tackled some issues that I feel like many older young adults are experiencing and really made me think about how different the dating world probably is for those way younger than me. I also appreciated the familial issues that came with these characters--it added even more depth (and, at times, humor) to Millie and Reid. And kudos to this writing duo for making me crack up laughing in the midst of breaking and mending my heart. Court: Right? I fell in love with this group of friends...and went from thinking this is a light-hearted experience...to a very deep and meaningful friends to lovers to what is next romance. I loved their online chats, their texts, their getting together. These people mean a lot to each other, and then I became even more scared of what would happen if things did not work out like I hoped. 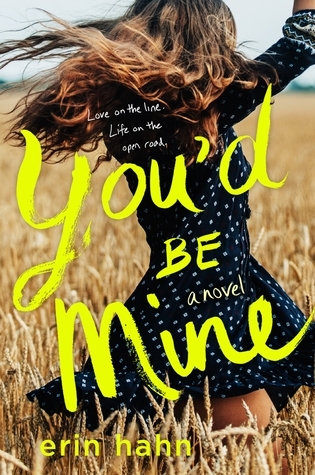 I felt a lot of angst and scared but I will tell you that I could not put this book down! Modern dating does sound like a scary place...and it gives an insightful look at deep and meaningful emotional relationships and really how good it feels to have people who have your back. 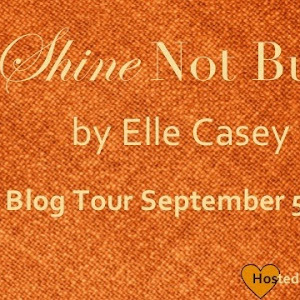 Shel: I so enjoy reading their novels and am looking forward to what they release next. Court: I don't think we will...but it would be nice to get an Alex book from these characters!